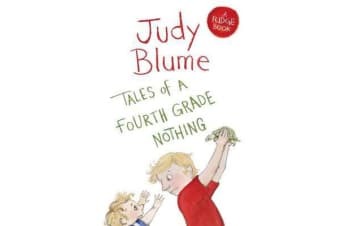 Peter thinks he has the world’s biggest problem – his little brother, Fudge. Fudge causes trouble wherever he goes and it’s usually up to Peter to sort out the mess. When Peter wins a tiny green turtle called Dribble, he’s determined to keep it away from his brother. But when Fudge does get his hands on Dribble – disaster strikes! 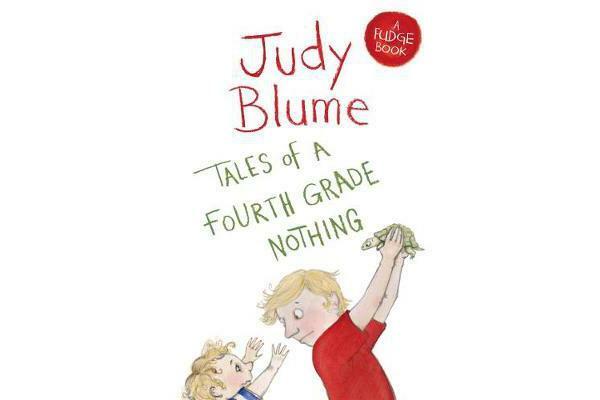 A new cover edition of the first book in this hugely successful series from the bestselling author and household name Judy Blume.